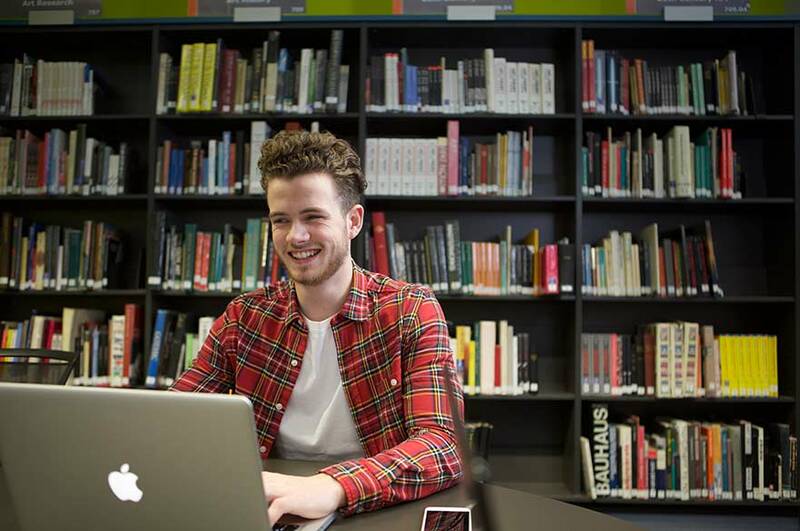 As a Nottingham Trent University (NTU) student, you’ll have unlimited access to the libraries at all of our campuses. 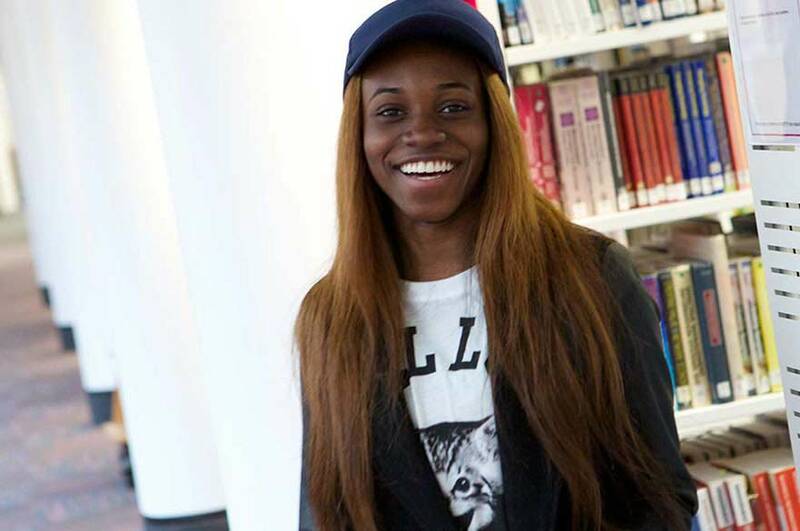 In our libraries, you'll find friendly help and support, a study environment to suit your needs, loan laptops, PC’s, academic skills support, events and workshops for students and one-to-one appointments with student mentors. We provide unlimited access to a large collection of books, journals, and over eight million online resources, available on and off campus. You’ll find a team of friendly staff who are always ready to help you find what you need. The library offers a wide range of workshops and 1-1 appointments to help support you with your studies. You can find out more and book an appointment on our library bookings page. During term time, our City and Clifton libraries are open 24 hours a day, seven days a week, and during terms two and three at Brackenhurst. All of our libraries provide a comfortable and inspiring environment in which to concentrate and get the best from your studies. Make sure you pop in for a quick tour, and don’t forget to follow us on Twitter, Facebook and Instagram for all the latest news. In order to access our libraries, you’ll need your NTU Student Card. Library OneSearch, which allows you to search our huge collections, and renew your loans. Before you get started, we recommend visiting the NTU Library website, where you'll find everything you need to know – from opening hours, staffing and facilities, to the tailored support provisions we can offer you. Books are taken out and returned through NTU’s self-service machines, which are activated by your Student Card. Charges are applied for late items, so keep track of what you’ve borrowed. The vast majority of our collections are available for loan – have a look at our library website to learn more about borrowing items, renewing your loans, and making payments to the library. 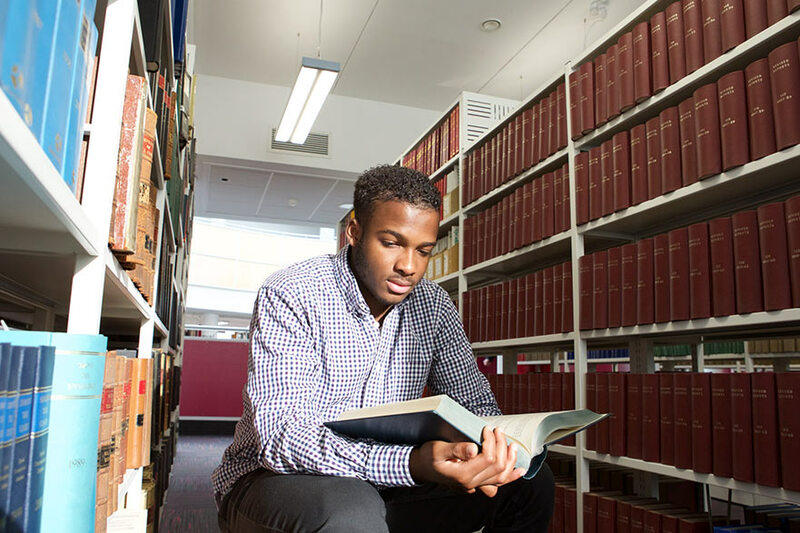 If you’re a postgraduate or part-time student, you’ll also have access to SCONUL – this handy national scheme allows you to borrow books and journals from other university’s libraries, nearer to home or work.